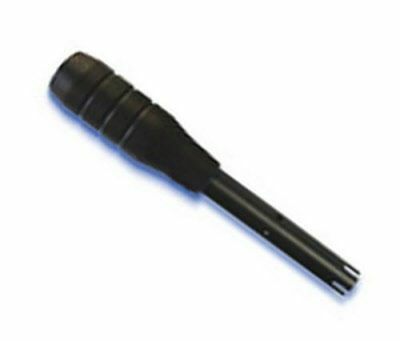 Looking for a EC/TDS/Temp Probe for your Milwaukee Mi306 meter? We have it right here. Includes DIN connector with 1-meter cable.